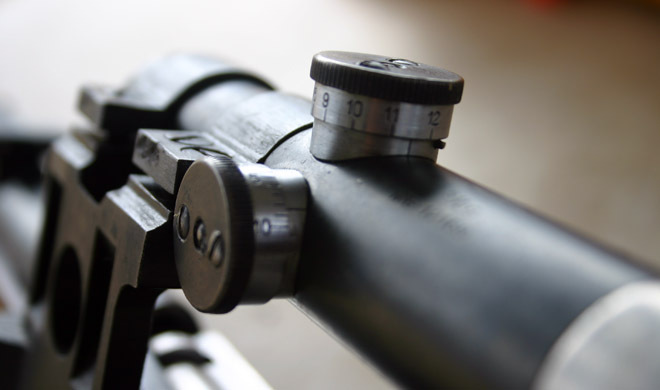 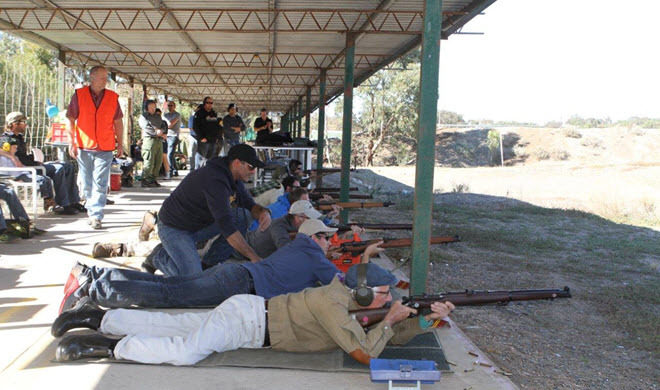 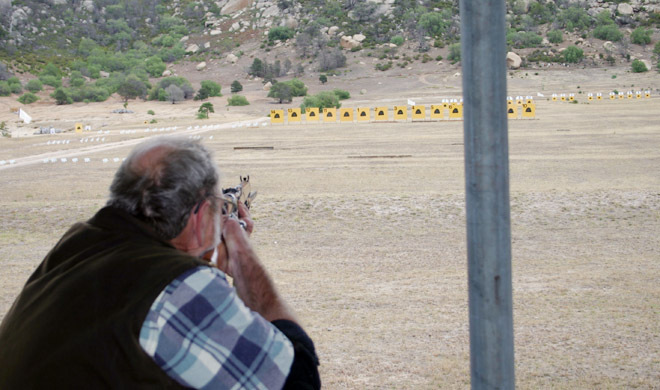 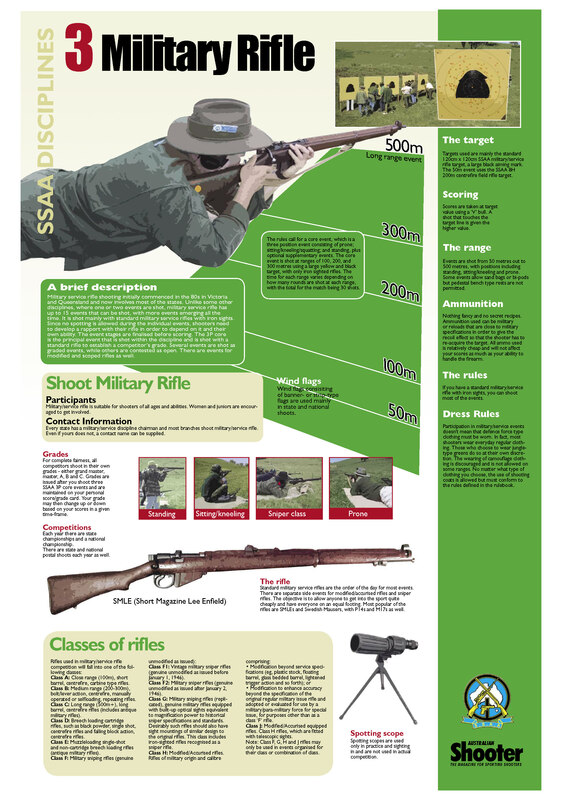 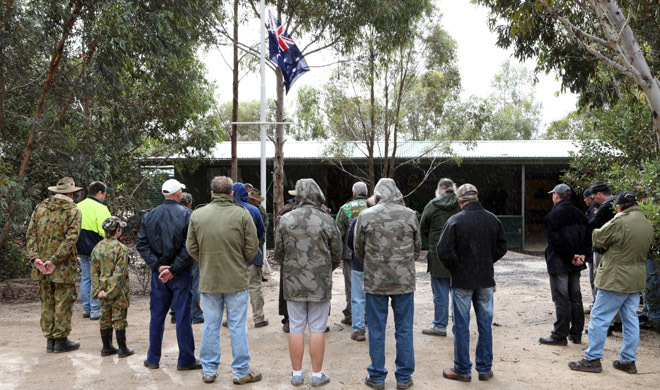 This website has all the information you will need as either an experienced or new shooter to participate in the exciting and challenging sport of Military Rifle competition in the great state of Victoria. 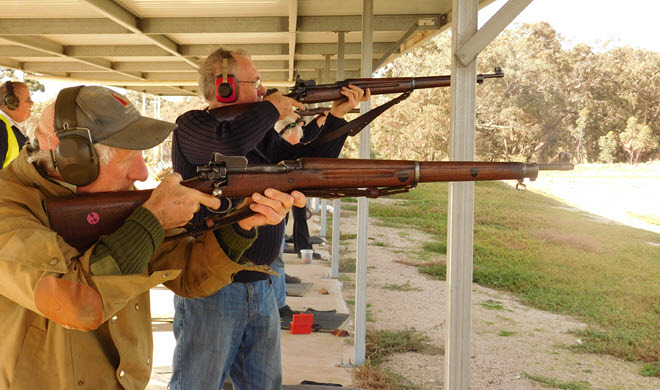 The Clubs focus is on friendly, competitive and safe shooting as well as social events where you can get together to shoot the breeze with other military firearm enthusiasts. 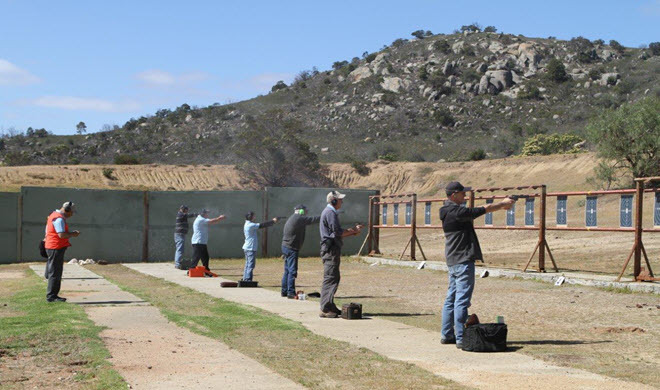 You can contact us through the Contact links you will also find background information on competitions, useful links and information on gradings and other aspects of our Club.